All PARK CITY VILLAGE homes currently listed for sale in Park City as of 04/19/2019 are shown below. You can change the search criteria at any time by pressing the 'Change Search' button below. 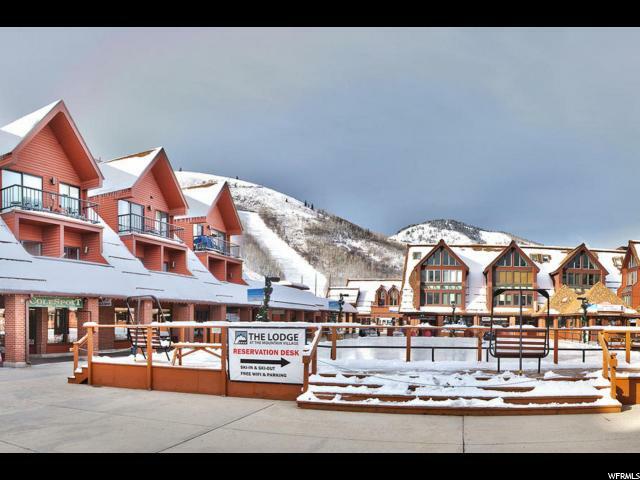 "Ski-in/ski-out condominium offers the largest 2-bedroom floor plan available in the Park City development - 2 spacious bedrooms (one a lofted suite with sitting area), each with an en-suite full bath, plus a 3rd full bath off the Great Room. The condo can sleep 6 guests: or the bedroom can be 'locked off' as a hotel room so that the entire property can be rented simultaneously as the hotel room and the remainder as a 1BD/2BA - flexibility to maximize rental configurations. 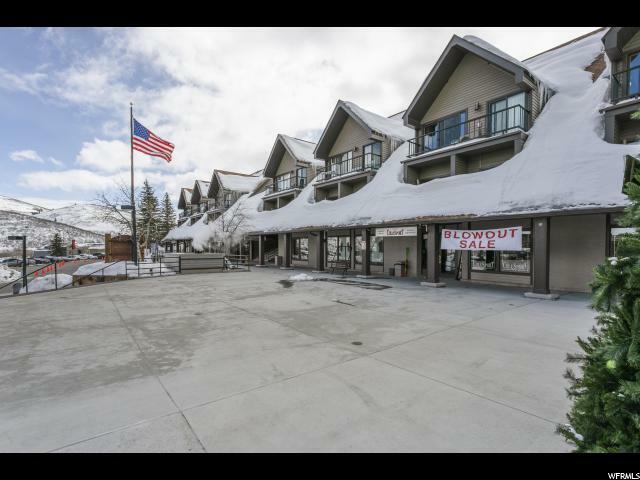 Location in the heart of the Resort Center overlooking the ice rink, on-site amenities (including hot tubs, indoor/outdoor pool, fitness, steam, and sauna), and quick access to the complimentary City bus route make this condo a popular retreat." "Easy access to Park City Mountain Resort through Payday Express Lift makes ski living easy at this top-floor penthouse. In 2016, this condo was renovated and now the vaulted ceilings, fireplace, lock-out master bedroom, full kitchen, and two full bathrooms are complemented by updated granite countertops, new cabinets, appliances, paint, carpet, and flooring. Year-round activities in Park City make this property's easy town-access ideal for the year-round tenant or nightly rentals. Come this Winter to experience the greatest snow on Earth in our 6,900-foot elevation mountain town."